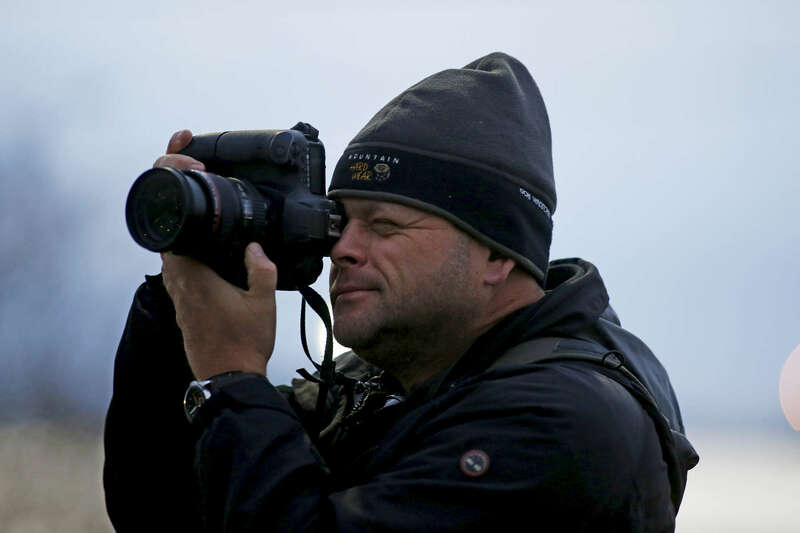 About Max Becherer: New Orleans based Photojournalist covering the Deep South and beyond. Max Becherer is the Photo Editor of The New Orleans Advocate. Becherer edits and photographs everything New Orleans, from the Saints to the food of Commander's Palace. He previously covered the War in Iraq and Afghanistan for over a decade as a freelance photographer for clients such as The New York Times and The Washington Post and Time Magazine. Before arriving in New Orleans, Becherer, a Polaris Images represented photographer, covered the Middle East and Central Asia producing still images, video and written content from Iraq, Afghanistan, Pakistan, Libya and Egypt. Becherer’s image of U.S. Marines fighting in Fallujah during the 2004 assault on the city made the cover of Time magazine. Becherer spent six months of each year as part of The New York Times Baghdad bureau from 2005 to 2008 where he had more than a dozen front-page images and wrote the newspaper’s inaugural “At War” blog post. Becherer's images from Lousiaiana were published nation-wide showing the struggles after the Alton Sterling shooting, the ambush of Baton Rouge Police officers and The Great Louisiana Flood of 2016.